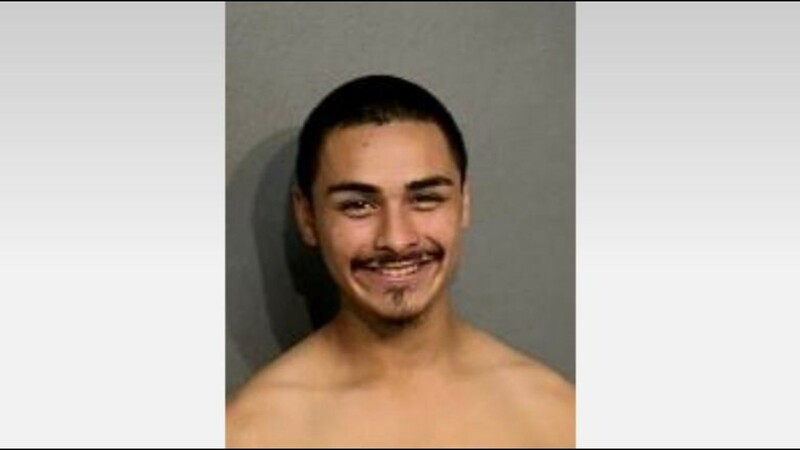 The man suspected of shooting three law enforcement officers who were serving a search warrant on Dec. 11, 2018, has a lengthy, violent criminal history. 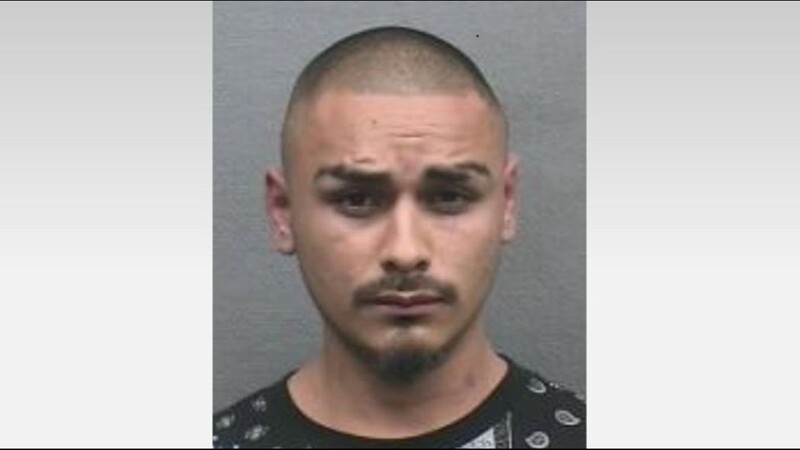 Daniel Trevino has a lengthy, violent criminal history in Harris County, including facing at least 11 charges stemming from aggravated assault to possession of marijuana. 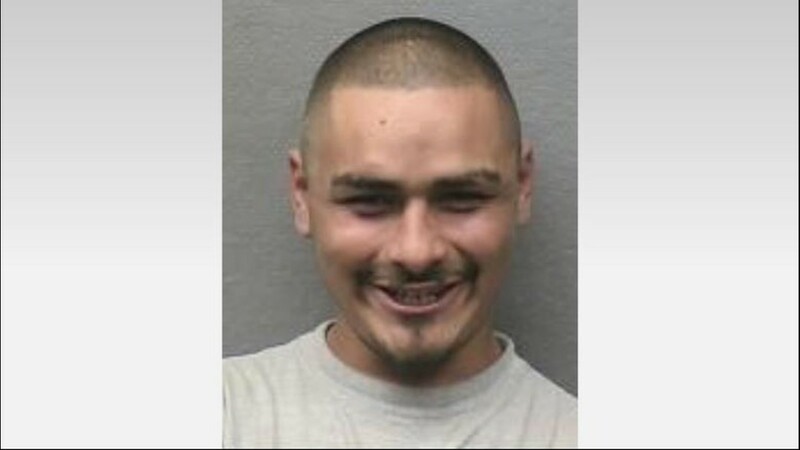 Trevino is suspected of shooting three officers who were serving a search warrant Tuesday afternoon in northeast Harris County. He died of a self-inflicted gunshot wound after an hours-long SWAT standoff, according to the Harris County Sheriff's Office. Attorney General Ken Paxton identified two of the officers Tuesday night as Captain Wes Hensley and Sergeant Mark Rychen from the Fugitive Apprehension Unit. Here's a look at Trevino's past. Dec. 2, 2018 – Trevino is charged with violating a protective order. This is the charge that officers with the Texas Attorney General’s Office were executing a search warrant for Tuesday afternoon. 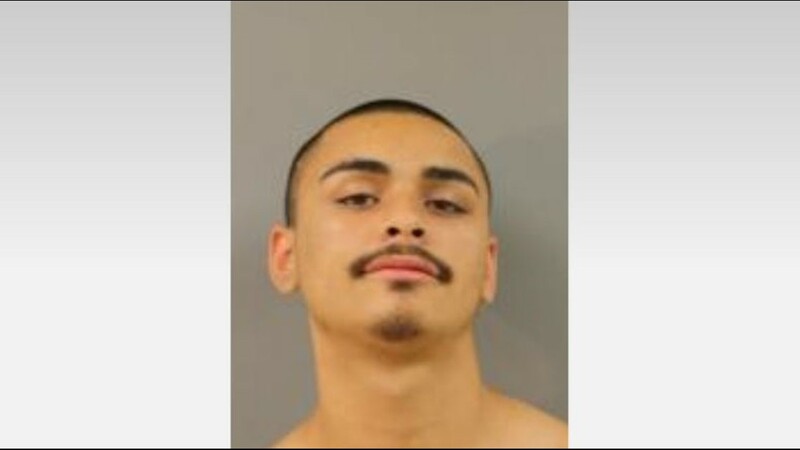 Sept. 20, 2018 – Trevino is charged with aggravated assault of a family member after pointing a handgun at his girlfriend and threatening to kill her. 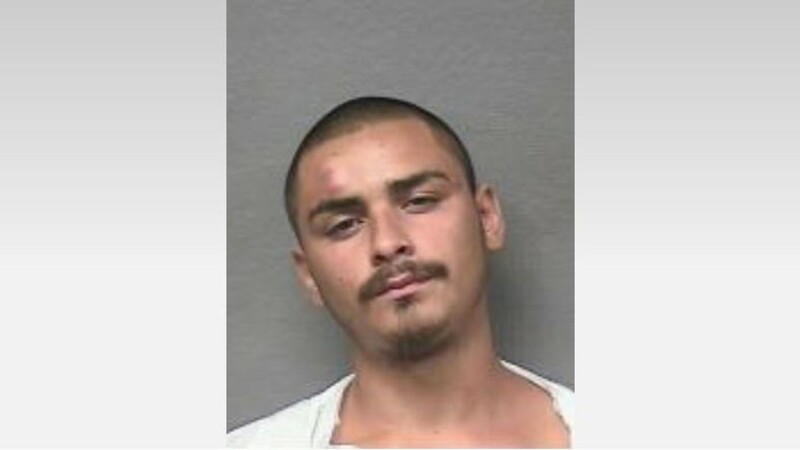 May 31, 2015 – Trevino is charged with felony possession of a weapon. 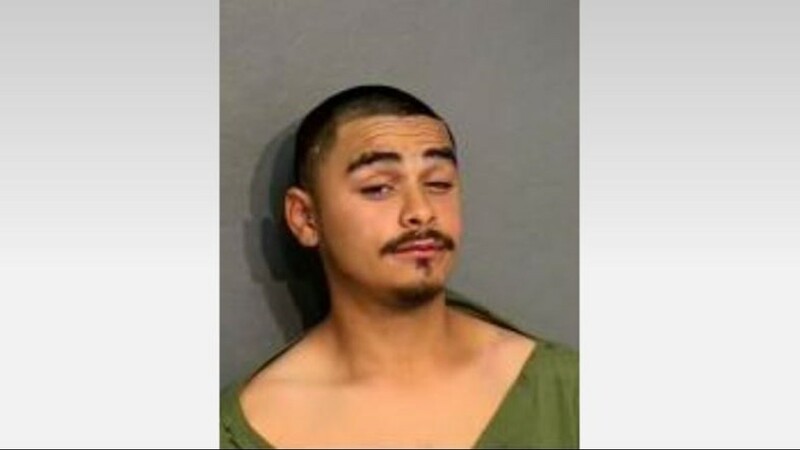 March 28, 2015 – Trevino is charged with possession of marijuana. February 2015 – Trevino is released from prison after serving less than a year for felony theft. 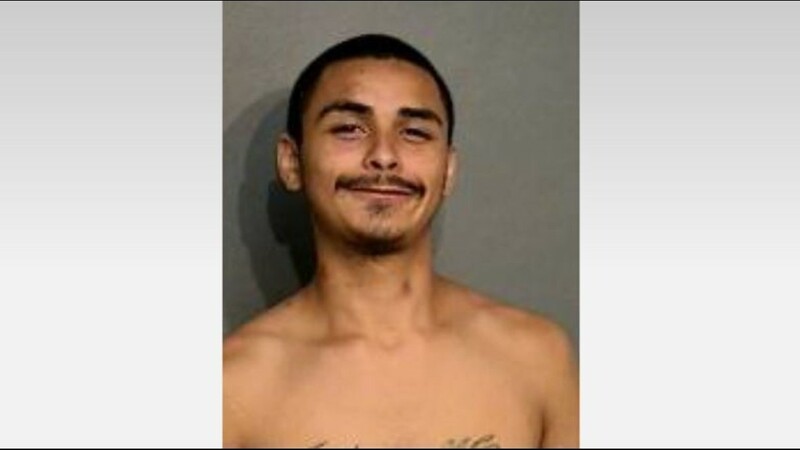 April 11, 2014 – Trevino is charged with felony theft and assaulting a public servant. That assault charge is ultimately dropped because he was convicted in the felony theft case. 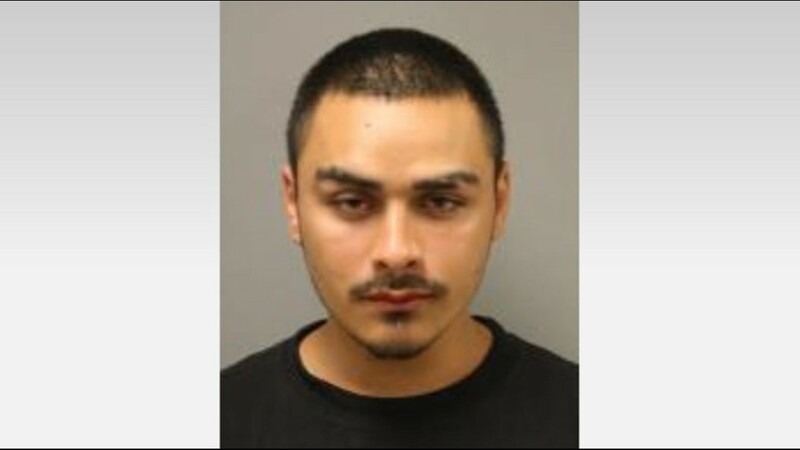 Oct. 13, 2012 – Trevino is charged with two counts of assault causing bodily injury and criminal mischief. 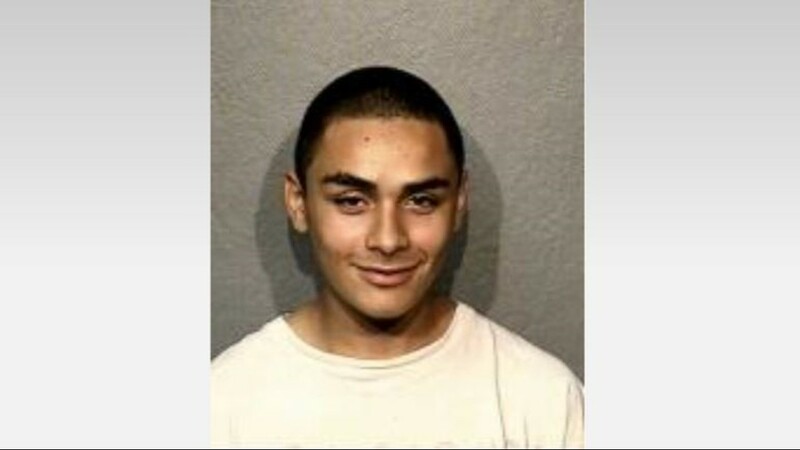 Sept. 7, 2011 – Trevino is charged with criminal mischief. 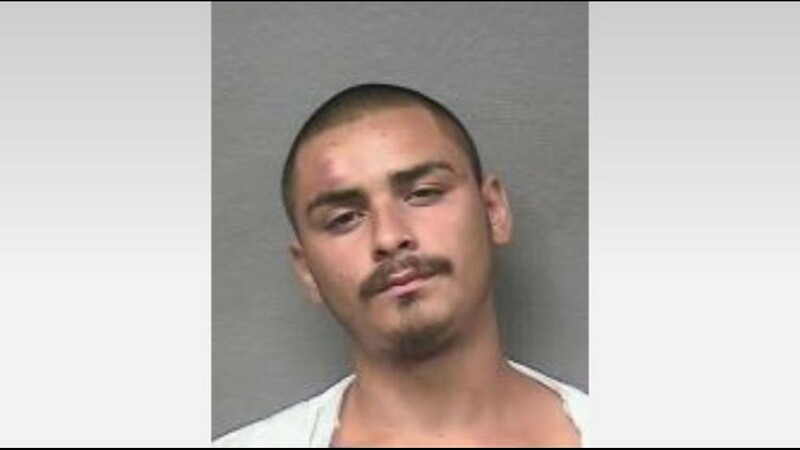 Sept. 6, 2011 – Trevino is charged with assaulting a family member.